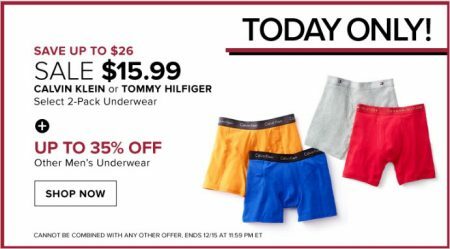 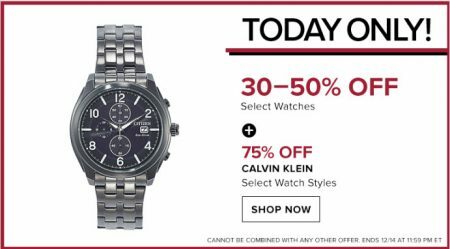 Hudson’s Bay is having a 1-day only Flash Sale today (Wednesday, January 16, 2019). 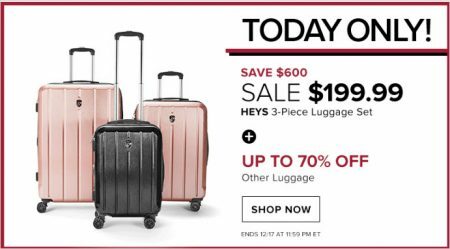 Hudson’s Bay is having a 1-day only Flash Sale today (Wednesday, January 2, 2019). 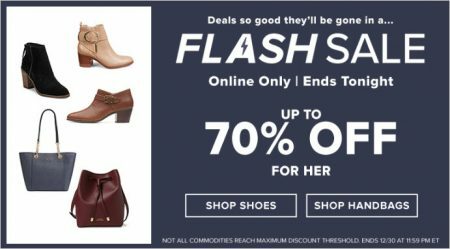 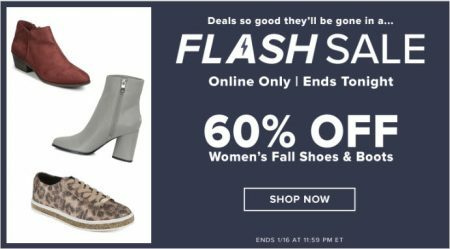 Hudson’s Bay is having a 1-day only Flash Sale today (Sunday, December 30, 2018).